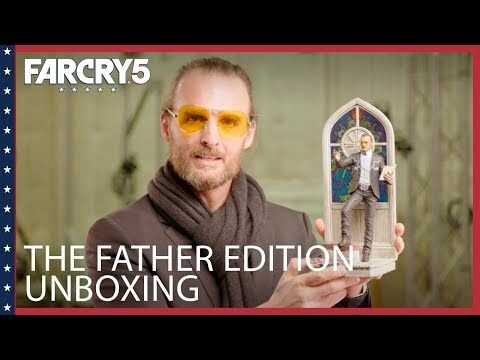 The exclusive and prestigious Father Collector’s Edition is a must-have for the ultimate fan. 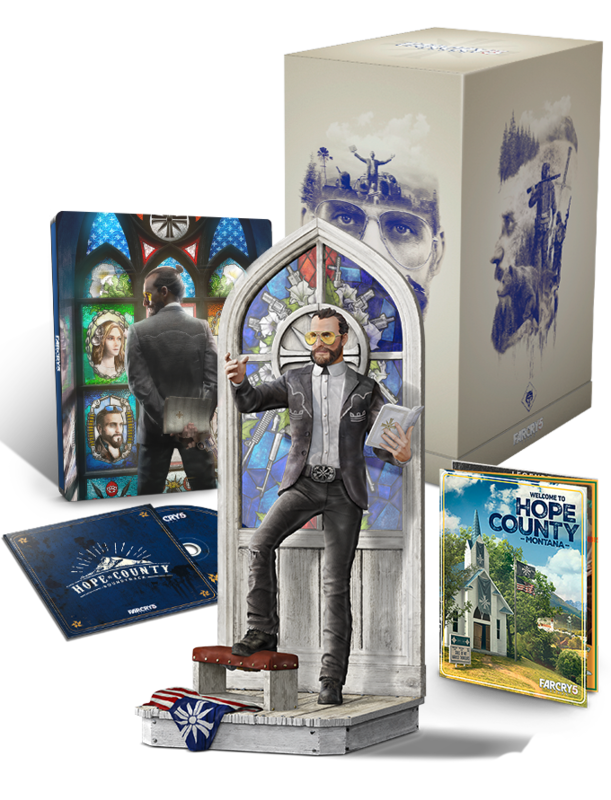 This premium edition includes an exclusive collector’s box, a 12.3'' Father Joseph Figurine with stained glass, a Hope County Tourist Map, the original game soundtrack and a very detailed Steelbook®. 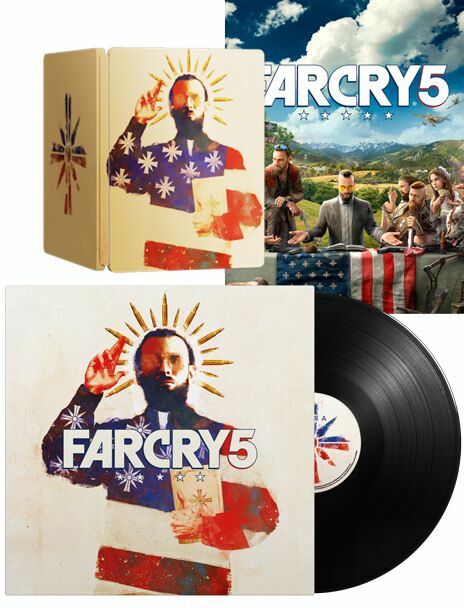 This edition also contains the deluxe digital content that will enrich your gaming experience. 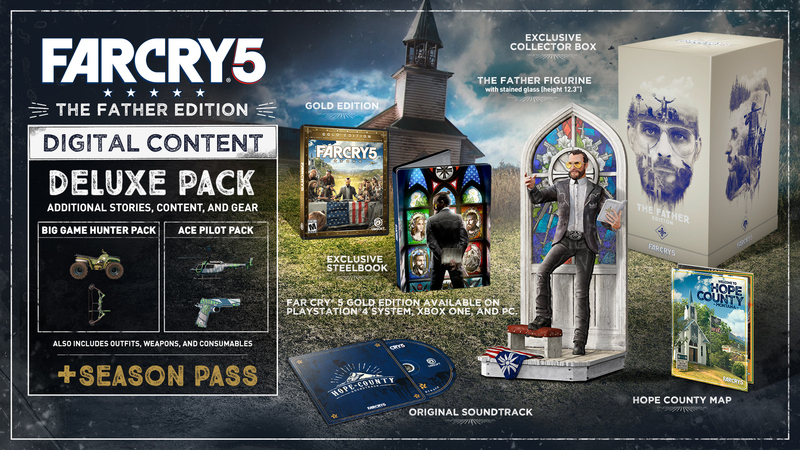 A Premium Collector’s Box with exclusive arts of the Seed Family. 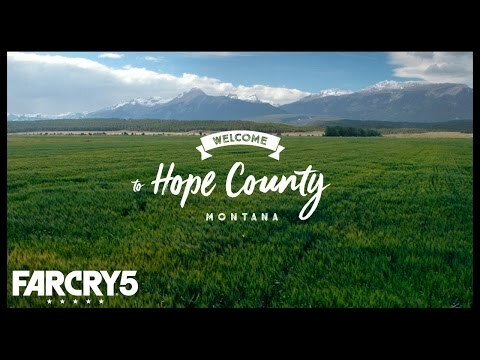 A double-sided tourist map of Hope County featuring point of interest and key locations. 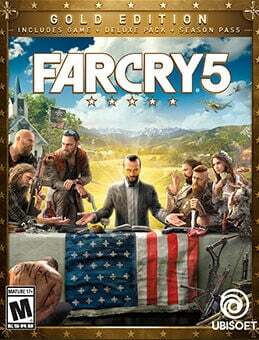 The Digital Deluxe Pack which includes early access to several equipment, vehicles, weapons and consumables to lead the resistance and fight against The Project at Eden’s Gate. The BIG GAME HUNTER PACK gives the player access to the Big Game Hunter Compound Bow, the Big Game Hunter ATV and the Big Game Hunter Outfit. The ACE PILOT PACK gives the player access to the Ace Pilot 1911 handgun, the Ace Pilot Helicopter and the Ace Pilot Outfit. The EXPLOSIVE PACK: a full package of additional consumables with 4x dynamite, 4x C4, 4x grenades and 4x proximity mines. 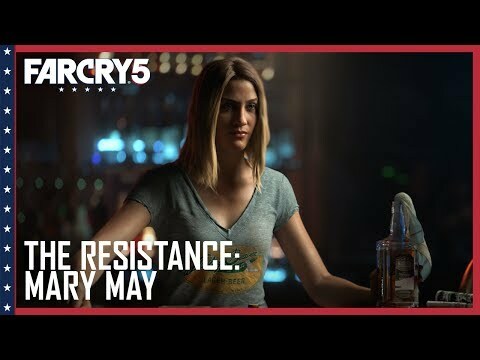 The CHAOS PACK: a full package of additional consumables with 4x Fast buffs, 4x Furious buffs, 4x Molotov cocktails and 4x animal bait. 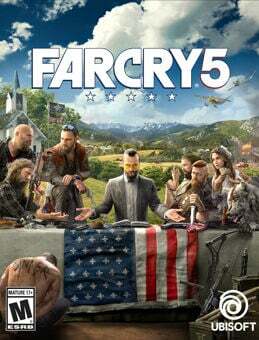 Welcome to Hope County, Montana. This idyllic place is home to a community of freedom-loving people - and a fanatical doomsday cult known as The Project at Eden’s Gate. 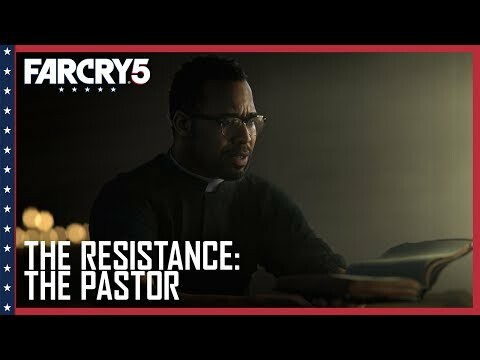 Led by the charismatic prophet Joseph Seed and his devoted siblings, Eden’s Gate has been quietly infiltrating every aspect of daily life. 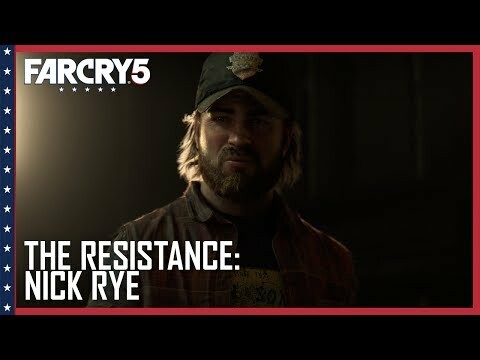 When your arrival incites the cult to violently seize control of the region, you must rise up and spark the fires of resistance to liberate a besieged community.